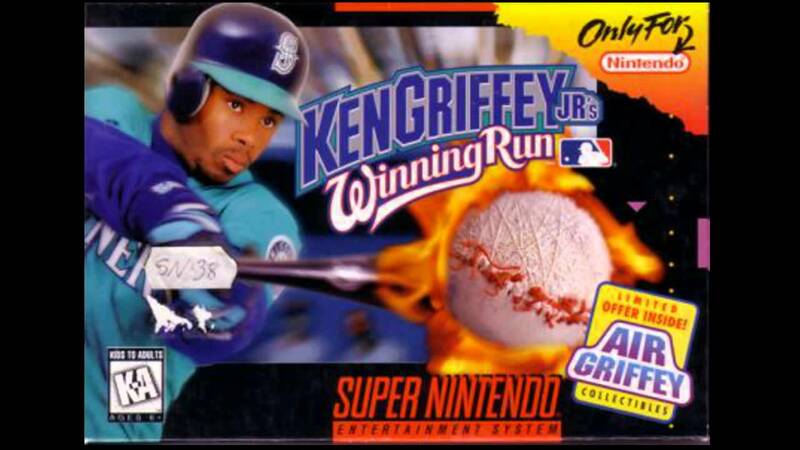 Ken Griffey Winning Run for Super Nintendo allows you to play as any of the 28 Major League teams. As the stats are tracked throughout the season, you can make trades to improve your team. If you don't want to deal with all of the games in a season, head right to the World Series or play an All-Star game. For 1-2 players.